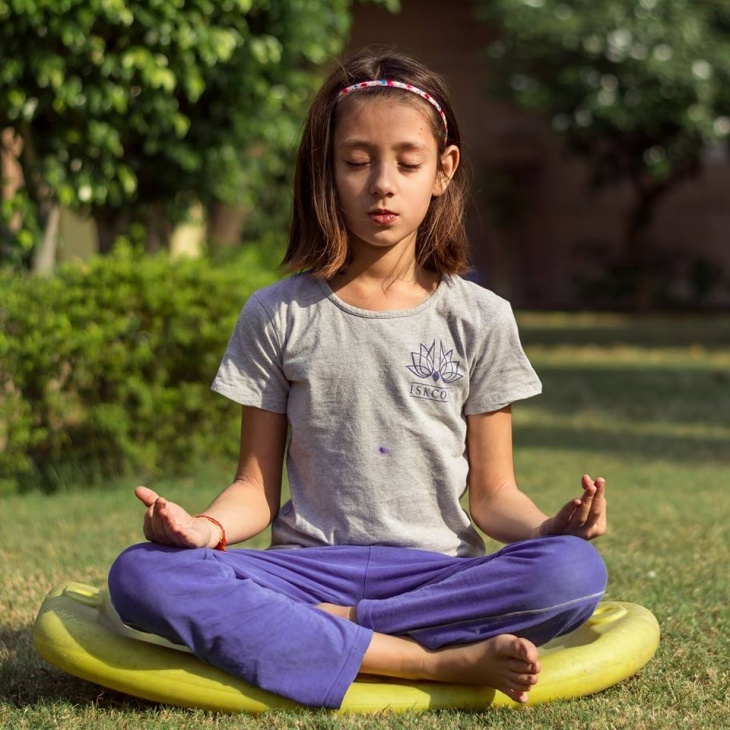 "If every 8 year old in the world is taught mediation, we will eliminate violence in the world within one generation"
Children of all ages can benefit from mindfulness, the simple practice of bringing a gentle, accepting attitude to the present moment. Mindfulness can help minimize anxiety and increase happiness. In recent decades it has emerged as a popular mainstream practice, teaching activities that develop compassion, focus, curiosity and empathy. Children are uniquely suited to benefit from a mindfulness practice. Habits formed early in life will inform behaviours in adulthood, and with mindfulness we have the opportunity to teach our children the habit of being peaceful, kind and accepting. Each week we will cover two new tools that will be a gift for the rest of your child's life. And remember, mindfulness can be fun. Suitable for children aged 8-10 years.